Zambia's state power utility firm ZESCO) has suspended the export of electricity to neighboring countries due to the current power deficit the country is facing. In the past two weeks, the country has experienced unprecedented power outages which has outraged citizens. In some cases, residential areas have gone from an average of eight hours to one or two days without electricity. The company has been forced to run adverts in daily newspapers to explain loadshedding schedules for various parts of the country on a daily basis. According to Zesco's spokesperson Henry Kapata, the current power deficit is as a result of the reduction in the amount of water in reservoirs were the firm gets its hydro power. 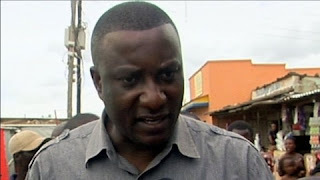 Mr Kapata has told Zambia's state news agency ZANIS that the suspension of power exports will only resume when the firm has excess electricity. 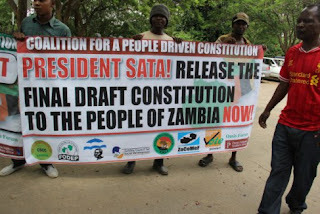 "We cannot be irrational as to export power when are rationing electricity supply to the Zambian people because of the serious shortage," said Kapata. 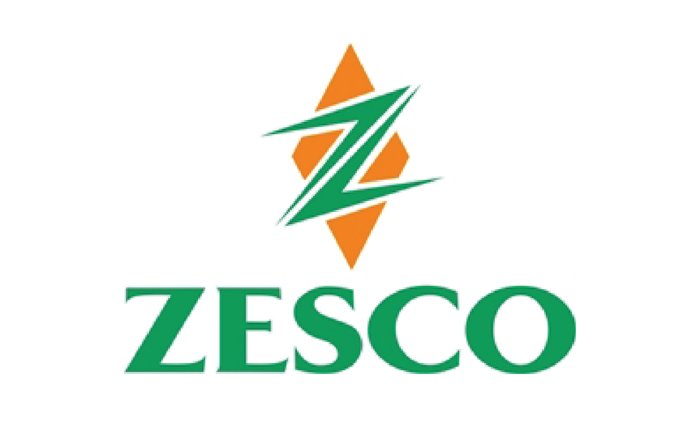 And on its official Facebook page, Zesco has claimed that the increased loadshedding exercise is not as a result of exporting power to neighbouring countries. "Contrary to comments from the general public, it should be made clear that the reason why we are unable to generate enough to meet the fast growing demand, is as a result of low water levels in our reservoirs. As a social commentator and promoter of civic education, I will closely follow the court case that petitions that the 2016 general elections must be deferred to 2020 as our current Republican President, Edgar Lungu must serve a full 5-year term. Interesting, not so?! 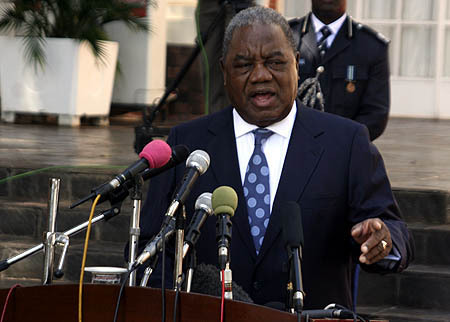 I once argued a few years ago that then President Rupiah Banda 'banamufwenga' as he should have served a full 5-year term as our constitution states that an elected president must serve 5-years. It does not say anything about a President completing a term for a dead, fired or resigning President. But maybe it is because Rupiah had not gone to seek interpretation from the courts of law to claimed to him. But for this new case there is no need for some of you- who think are correct on the interpretation of the clauses of our constitution- to haul insults on the petitioners who are exercising their right to ask the courts to offer interpretation of some constitution clauses. The move is welcome, and at the end it is up to the courts to tell us the way forward: to have elections next year or not. Personally, I believe it is our constitution that is defective on many key areas. Neither should we start speculating as to who is really behind the petitioning. Let us recall that at the time of the death of President Michael Sata (MHSRIP) it was not clear on what should happen as to who should act as president. It had to take what I would call as “generosity’ from then Defence Minister Edgar Lungu to graciously hand over power to then Vice President Guy Scott- who later oversaw a hotly contested presidential by-election. 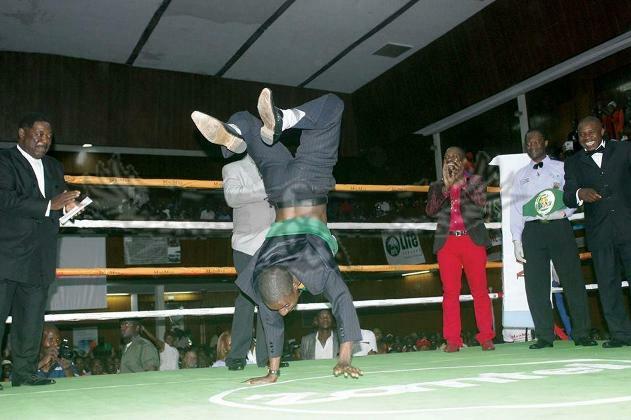 I also once posted to ask my Facebook followers on what they knew would happen (according to our constitution) in case the top two contenders, say Edgar Lungu and Hakainde Hichilema drew in a presidential poll. A run off? To cast a die? To have a chair’s separating by one vote? If so, by who? That is how defective our constitution seems to be. It is not clear on many issues especially on successions. It is understood that as Africans we feel uncomfortable with discussing death related clauses. As a result we end up tying ourselves. 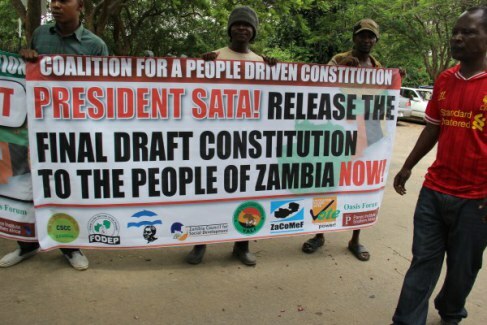 Probably we need a new constitution! Let us wait and see! I will not say much as the case is under the courts of law. However, the underlining factor is that our constitution leaves much to be desired, and we all stand to follow and learn on what the courts of law will say on this case. Lastly, it is yet to be known how the “case” of Rupiah Banda, who took over from a deceased president but served for less than five years, would have a bearing on this case! Thomson Reuters Foundation, in partnership with the UN Foundation, is delivering 34 journalism training courses in 33 countries regarding the coverage of the new SDGs and climate change. We are looking for the up and coming names in sustainable reporting with a maximum of five years’ experience – OR journalists with more experience and who have not covered this topic before, but who are about to. Journalists and bloggers who cover the local communities, where the achievement of these new sustainability goals would really make an impact, as well as nationwide, will be very welcome. We will not be looking to train those who are already experts in covering sustainable development and climate change. We are seeking applications from journalists for the courses in Dar es Salaam, Johannesburg and Lusaka. We are keen to find locally-based participants, or who can travel and stay in these cities for five days at their own expense (travel and accommodation are not covered, unfortunately). 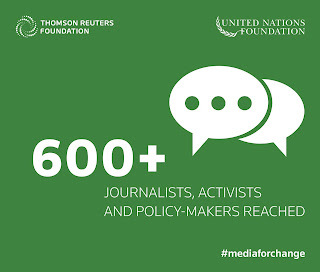 Those interested please email marta.machado@thomsonreuters.com with two samples of published work (even if not climate/sustainability-related) and a short statement on why they feel they should cover the new SDGs and hence be selected to attend our course, including details of how long they have been working in journalism. Manyinga has been a village for decades. It is actually a bus stop or lay by on the main road between Mufumbwe and Kabompo Districts in the North Western Province. Buses that ply the Mufumbwe-Kabompo road used to stop at Manyinga to pick or drop passengers. For truck drivers, Manyinga was their lay by where they used to stop and get a nap before proceeding on their days-long journeys. But this roadside community is slowly turning into a town and may possibly be a city in the coming decades. 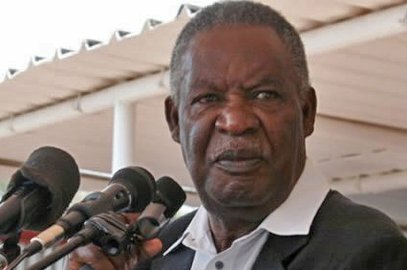 Since late Zambian President Michael Sata declared it a district in November 2012, Manyinga has seen some change. It is now an administrative center for this agricultural community. At its declaration in 2012, Manyinga had no infrastructure befitting a district. Now government has started constructing various structures to host its various departments. Over five local and international contractors have been engaged to build the Manyinga District Administration, Civic Center, Police Station and Agriculture offices among others. Simuliya Trading Limited was given a contract to build the office block for the district administration. So far, the Chinese-owned company has finished the first slab and is hopeful of completing the whole project by October this year. Hu Sung is the supervisor at the site and he has concerns about local materials being used to build the structures. "We will complete in October but this sand we are using is cracking too much. It is delaying our progress," said Hu. 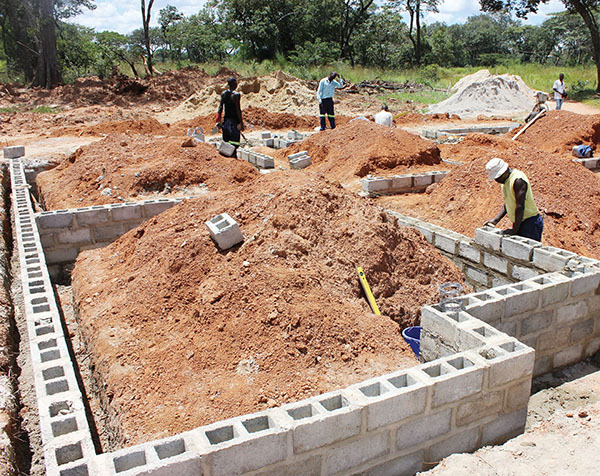 Chingola-based Toshiber Limited is building the Civic Center and two staff houses at the cost of K6.9 million. 35 residents of Manyinga are lucky to have been employed to build their own civic center. "We commenced works in February this year and so far so good. We hope to complete within the 14 months period we were given in the contract," said Felix Simukoko, Operations Director at Toshiber Limited. With Manyinga's history of being a farming area, Kashimushi Construction has been contracted to build 16 offices for the Department of Agriculture and works have have now reached window level. Government has further engaged Hero Construction Company to build the first ever Police Station in the district and works are at slab level. Senior Chief Sikufele allocated a huge track of land to allow government build its various departments for better administration of the new district. 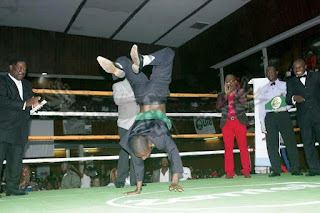 Former Sports Deputy Minister Stephen Masumba has launched a provincial talent identification programme in the North Western Province to help youths get selected for national team football tournaments. Masumba, who is also Mufumbwe Member of Parliament, says the talent identification programme will involve all districts in the province and sports experts will be invited to pick potential national team players. Speaking when he addressed over 10 football teams at Mufumbwe Council Chamber, Masumba said this year he will host the Julius Masumba Football Tournament which will act as an avenue for the talent identification exercise. "I have decided to host the Julius Masumba Foorball Tournament in July this year to honor my father. We will have activities at our house in Kizela then we go and have a football march between Kasempa and Mufumbwe Districts," he said. He said in the coming years, the tournament will involve all districts in the province and football experts will be engaged to pick talented footballers to be engaged at national level. 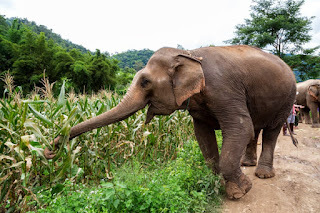 A group of over 100 elephants from the Kafue National Park has invaded the southern part of Mufumbwe District in the North Western Province, destroying maize fields and sending terror among the 500 residents. The elephants, which invaded Shungulu, Lalafuta and Kalengwa areas, have completely destroyed this year's maize crop, raising fears of starvation in the area. Mufumbwe District Commissioner Emma Mankishi, who has rushed to the affected areas to asses the extent of the damage, has decribed the situation as a disaster. Mrs Mankishi has since written to the Disaster Management and Mitigation Unit to immediately send relief maize to Mufumbwe to help feed the affected people. Meanwhile, President Edgar lungu has authorised the Zambia Airforce to send a helicopter to Mufumbwe District to help the District Disaster Management Team visit the affected areas and respond to the crisis. Mufumbwe Member of Parliament Stephen Masumba says the helicopter is expected to be in the district at the weekend. 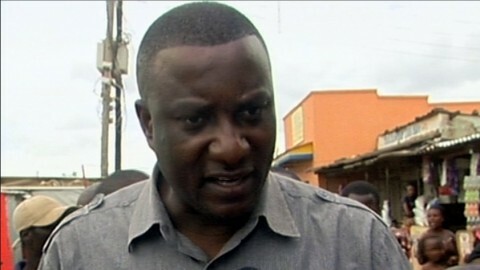 Mr Masumba, says the helicopter will also help the authorities in assessing the damage caused to washed away bridges in the southern part of his constituency. Meanwhile, The Kalende Prison Farm in Mufumbwe has this year produced an estimated 600 bags of 50 KG bags of maize. So far, only two hectares from the 11 hectares have been harvested and the ban is almost full. Maize produced at this Zambia Prison Service run farm not only feeds prisoners in Mufumbwe but also those who are incarcerated in Kabompo, Solwezi and Zambezi districts.